Do you hold a sports coaching qualification and aspire to get into teaching? Justteachers currently work on behalf of a number of secondary schools requiring Sports Specialist on a long term, permanent and ad hoc basis. To proactively undertake the safe preparation, maintenance and removal of equipment in all sports facilities in relation to coaching sessions. To provide coaching / instruction / facilitation as appropriate to individuals / groups to recognised standards of National Governing Bodies across a range of sports and activities throughout the year, including the preparation of lesson plans and risk assessments. Experience of coaching school aged children in a busy and demanding environment. The salary is competitive and will be dependent on experience. 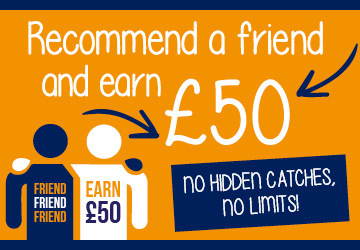 Guaranteed pay contracts available with minimum earnings of £250.